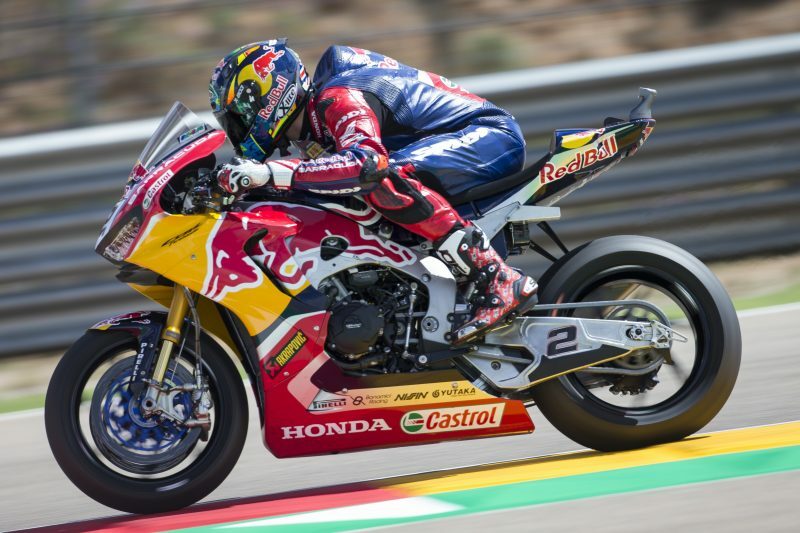 The Czech Republic returns as a host nation for the FIM World Superbike Championship for round 7 this weekend, with Red Bull Honda World Superbike Team riders Leon Camier and Jake Gagne relishing the chance to ride the undulating Automotodromo Brno circuit again. The Brno circuit is a technical 5.4 kilometre track characterised by its huge elevation changes where the difference between the lowest and highest points of the circuit is over 70 metres – the height of a twenty story building. These elevation changes, coupled with many left-right corner combinations split by a series of straights – including the steep, uphill straight in the last sector colloquially known as ‘Horsepower Hill’ – make the track a stern test for man and machine. 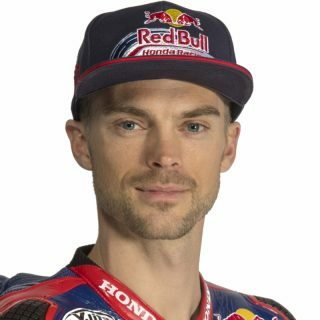 Camier has ridden the circuit numerous times during his illustrious WorldSBK career and although the Briton is still not 100% fit following his injury, given the progress he made during the Donington race weekend he is positive about maintaining his momentum on the CBR1000RR Fireblade SP2 this weekend at one of his favourite circuits. 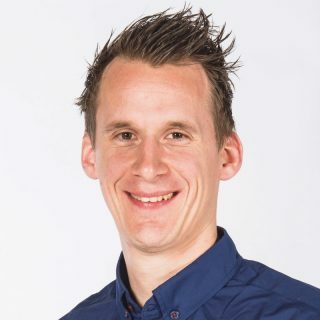 Gagne has fond memories of the Czech circuit, with the American having won a race here during his time in the Red Bull Rookies Cup and is confident that his riding style and the sharp handling and braking stability of the Fireblade will help him secure a good result this weekend. The first WorldSBK session of the #CzechWorldSBK round is Friday’s Free Practice 1 at 0945 local time (GMT +2). Race One and Race Two are set to start at 1300 on Saturday and Sunday respectively. I really like the Brno Circuit, it’s probably one of my favourites to ride although it is quite a challenging circuit to ride. Missing the recent test here means we’re a little bit behind the other teams in terms of having a base setting heading into the weekend, but the bike has come along well recently and hopefully can get it working well from the first session on Friday. My recovery is going well, it’s the type of injury that isn’t a quick fix so I’m not 100% but it’s better than it was at Donington so things are improving there step by step. I’m looking forward to getting out on track and continuing our progress and we’ll be pushing to be even closer to the front of the field. I’ve always loved the Brno circuit, it’s so fast and flowing. I’ve only ridden there during my two years in the Red Bull Rookies Cup on a 125 so I’m definitely ready to give the Fireblade a go on this amazing track. We’ve made some great progress the last few weekends with my riding and bike setup so I expect the progress to continue thanks to the great crew that I have with me. 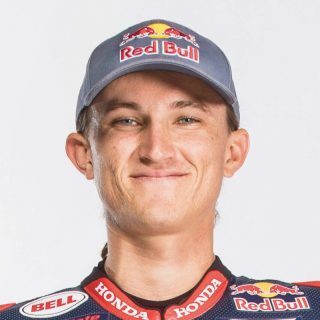 I have a feeling that the Honda will get along well with the flowing style of Brno so I’m ready to get to work. Myself and the team are definitely expecting some good forward progress with the knowledge we’ve picked up the last few weekends. It will be a fun weekend no doubt! It’s great to return to Brno for WorldSBK this weekend, the circuit has an amazing layout in a great setting and the local fans are really passionate about their motorsport. We will be playing catch up this weekend, as we missed the two day WorldSBK test at Brno after the Assen round as both our riders were injured, so we’re at a bit of a disadvantage to start, but we hope we can catch up quickly. 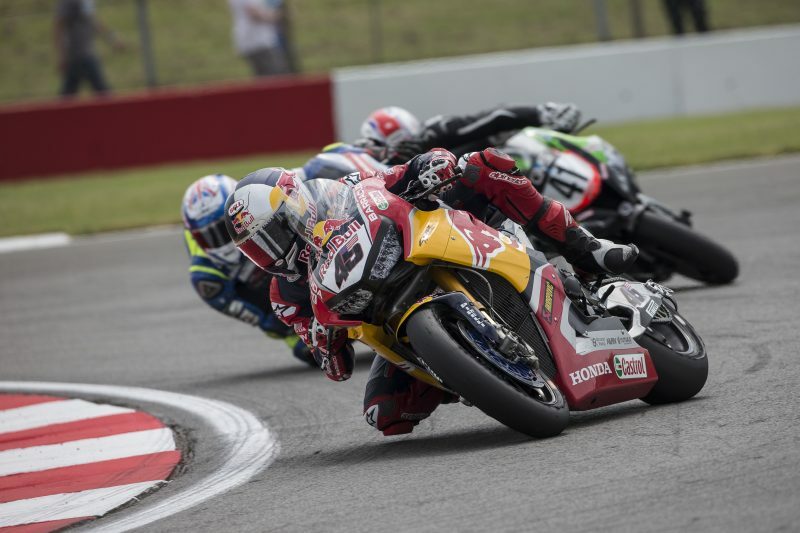 With Leon continuing his recovery and Jake coming off probably his strongest race weekend in Donington, I think we can narrow the gap to the front runners this weekend while also continuing to forge ahead in our development of the Fireblade.